We’d love to hear from you! Send us your thoughts, suggestions, compliments or complaints to contact@themoneymanual.com. For editorial inquiries/suggestions contact lbourne@themoneymanual.com. 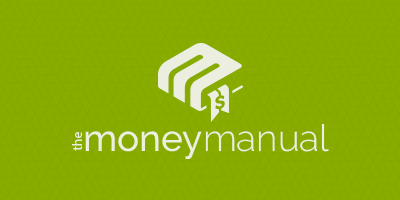 For paid advertising opportunities, please contact todd@themoneymanual.com.